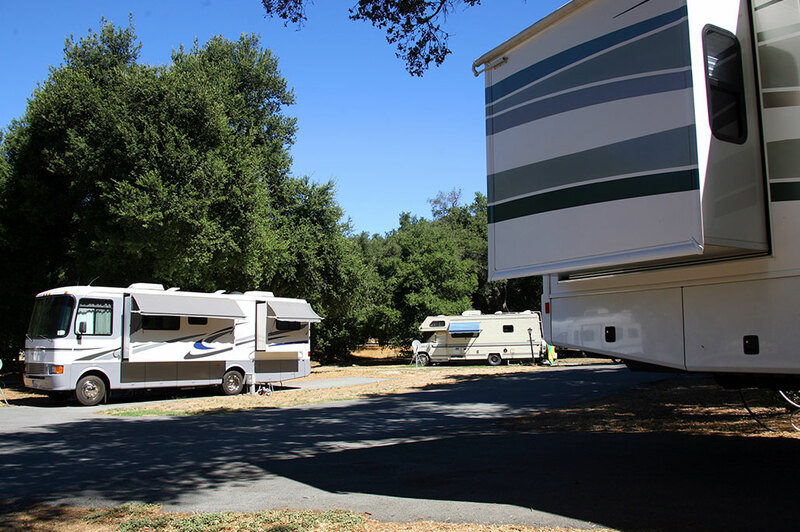 The Westerner Campground is an RV campground located just outside the 19th Street Westerner Park event entrance. The campground is open year-round and is perfect for those visiting Red Deer for business, pleasure, or to attend one of the thousands of events taking place at Westerner Park or throughout the city. The campground has been home to numerous employees of out-of-town businesses who are required to work in the area, or to families recently arrived to Red Deer looking to purchase or build a new home. For additional information, please visit the Westerner Campground Website or call Gary and Debbie Kaczma at 403.352.8801.